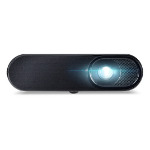 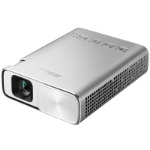 Please scroll down for our top pick of ultra portable projectors. 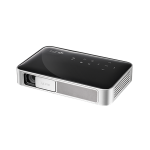 Ultra portable projectors are designed to fit in your hand or hand luggage, small, compact and lightweight. 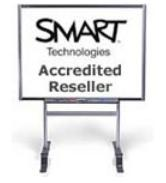 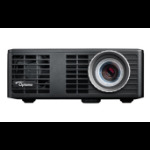 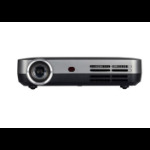 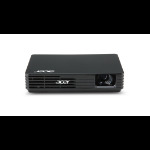 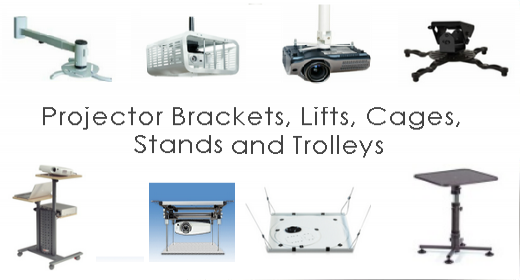 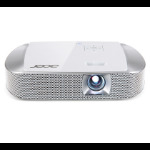 Most ultra portable projectors are designed to be used with the lights off and produce small image sizes - just enough to show your content to a group of people.